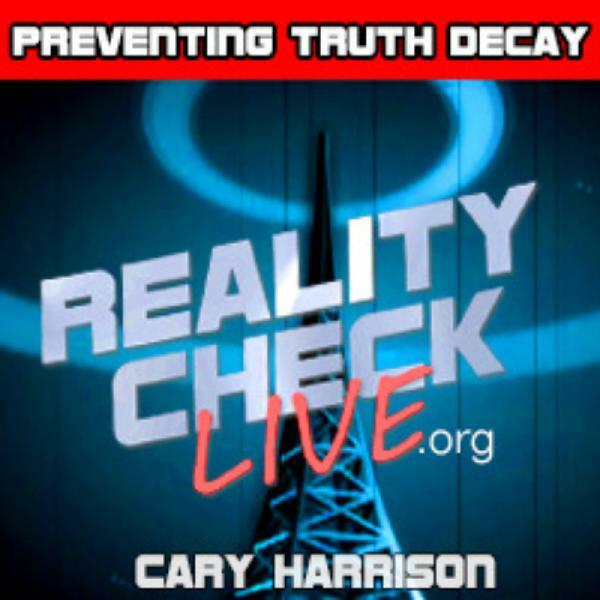 REALITY CHECK LIVE | Cary Harrison | Listen Free on Castbox. 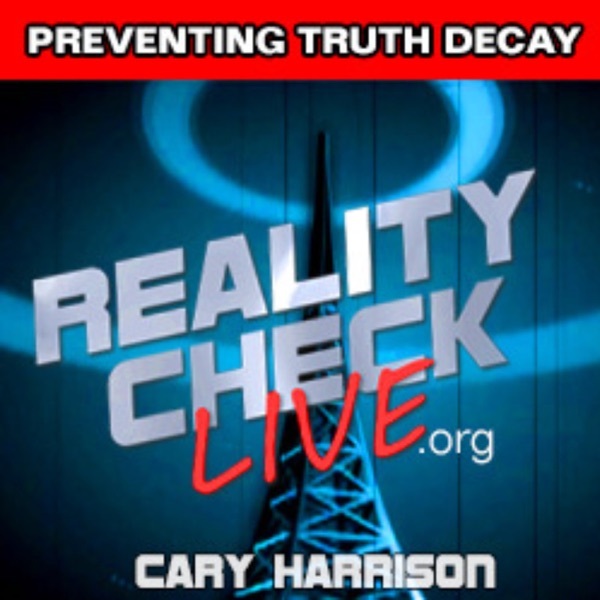 REALITY CHECK LIVE with Cary Harrison was inspired by young Americans to champion Truth, Equality, and Sanity - uniquely timed for this moment. Using with roguish wit and clear facts, we're partnered with Public Radio, independent, campus, and mainstream stations to "Prevent Truth Decay” and just plain bad politics. In a world of political constipation, Reality Check Live is a welcome movement.